Summer is about to kick off, and there’s no better way to do it than with a rollicking song and video for a fresh summer jam. ”Hooray For Ames” isn’t just a catchy tune and a pretty sweet video; it also highlights a great destination for anyone interested in clean water and people being from Brooklyn. 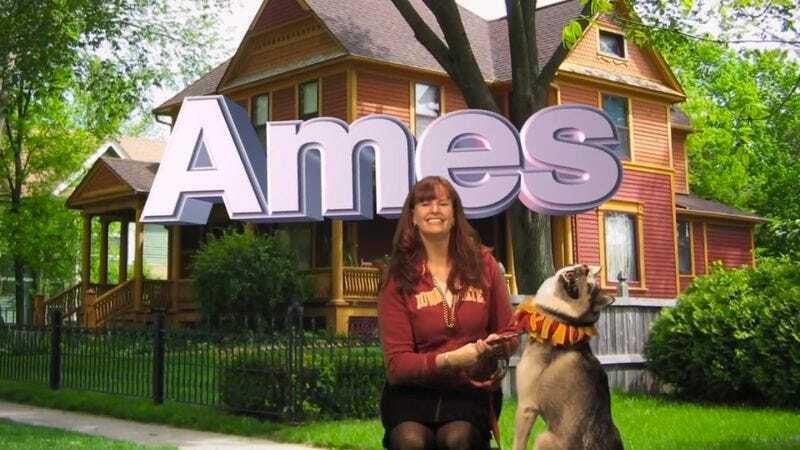 ”Hooray For Ames” is the fantastic result of merging Parks & Recreation with Rebecca Black.